Warren Dedrick, 44, is charged with felony theft for allegedly taking UPS packages off porches in Logan Square. CHICAGO (WLS) -- A 44-year-old man is accused of stealing UPS packages off the porch of a Logan Square home. Dedrick Warren is charged with felony theft. He is being held on a $10,000 bond. Officials said residents saw Warren going through UPS packages, confronted him and called police. 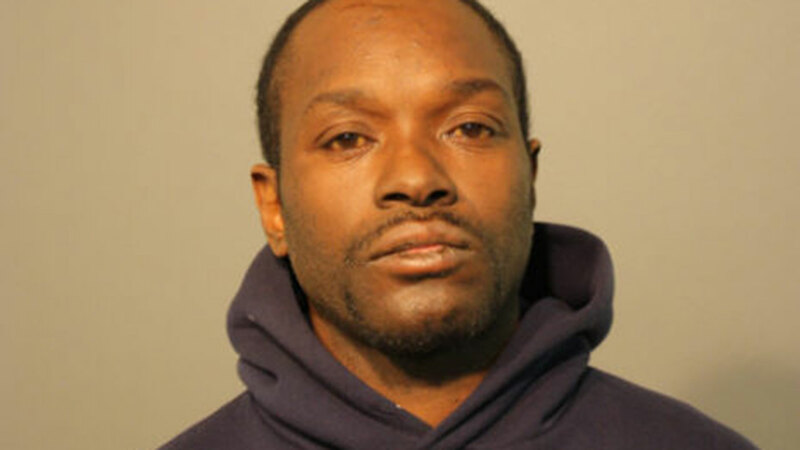 He was arrested near Armitage and Kedzie Avenues on Tuesday.